FOUR LIVE GAMES IN THE NEXT MONTH! Join us in NYC for them ALL! I hope you're all enjoying the dazzling football, the giant killing and general buzz about the club at the moment. Ive got even more great news for you, despite already having 3 games shown over here this season (see pic below from the last one) we will have another FOUR in the next month, culminating in the MASSIVE game against Arsenal in the cup. If you're in NYC at any of the below dates make sure you join me and our regular New York Owls down at the Football Factory for what is sure to be an exciting month. The links below take you to our events page, sign up if you can make it so we can get an accurate estimation of who's coming! For the Arsenal game the Florida Owls group has thrown down a challenge to us in NYC claiming that they will get more people down to their meet up than us up here. Which is frankly madness on their part, we're older, bigger, better than the cocky young upstarts but we're happy to accept. 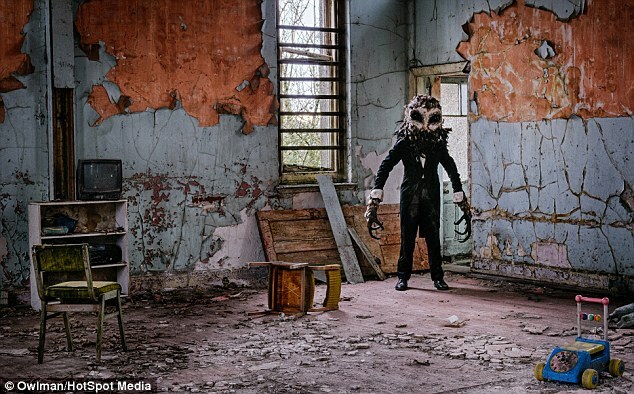 Whoever loses will put up a prize to be won by any Owl based in the US and will be run through our Facebook Group. So stay tuned to that for more information nearer the time. 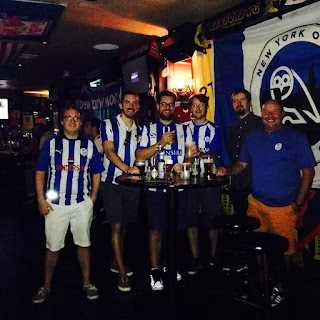 The USA Owls facebook group is a great place to find / create your own US Owls Supporters Group, we're all over the the America's, not just the US so if you haven't joined already make sure you're in and finding other Wednesday fans. For you New Yorkers or folk on holiday make sure you follow us on Twitter and Facebook to be kept up to date on all our events as they get announced. If you havent joined us at The Football Factory before, its downstairs at Legends on 33rd Street between 5th / 6th Avenue.